BSP supremo Mayawati on Thursday said that she was in support of the opposition's Presidential candidate Meira Kumar. Mayawati wrote on social media, Twitter, and dubbed Meira Kumar as more capable and popular than NDA candidate. She further tweeted that BSP will support the opposition candidate in the Presidential polls. On Thursday, Congress President Sonia Gandhi announced Meira Kumar as the Presidential candidate for Presidential poll 2017. 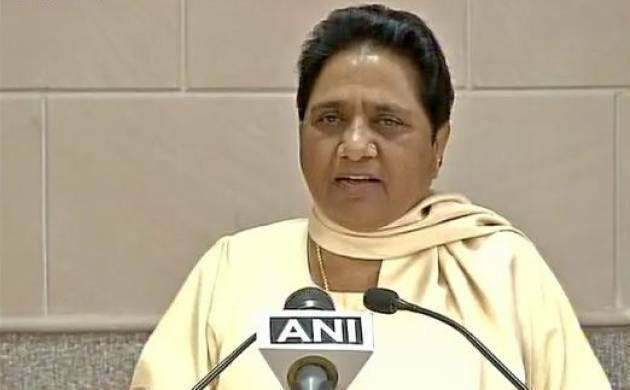 Earlier Satish Mishra of BSP had tweeted that Mayawati gave her consent for the name which came in the opposition meet held on Thursday.